After teasing you all on our Instagrams the other week, Mummy AKA MissPeaches1000 and I have finally made some videos together! After seeing us together at Earthy’s Breakfast Talk a couple of months ago, quite a few of our followers asked why we haven’t collaborated yet. Trust me, it’s something we’ve been wanting to do for awhile especially after our ‘girl date’ earlier this year, where we just chatted…about everything. She’s fun, she’s bubbly and our husbands have said we’re like two peas in a pod. 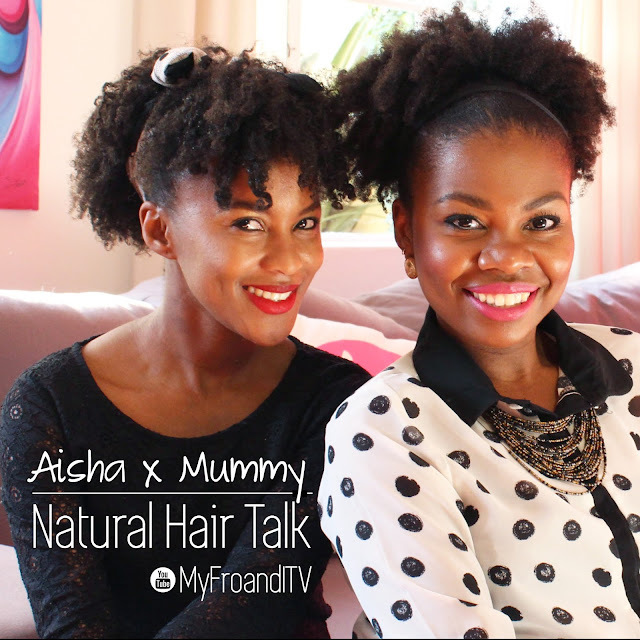 So here’s the first of many ‘Aisha x Mummy’ videos, a series we’re going to be posting in the next few weeks. We talked so much in this first one we had to split it across two vids! Awesome! Looking forward to more videos. You're both so beautiful! & you guys' bubbliness sure is contagious. I'm looking forward to the upcoming videos.